How do I subscribe to SPORTSMANILA? SPORTSMANILA does not need any subscription. It is available online at sportsmanila.net. How do I contact SPORTSMANILA? How do I subscribe to SPORTSMANILA mail? 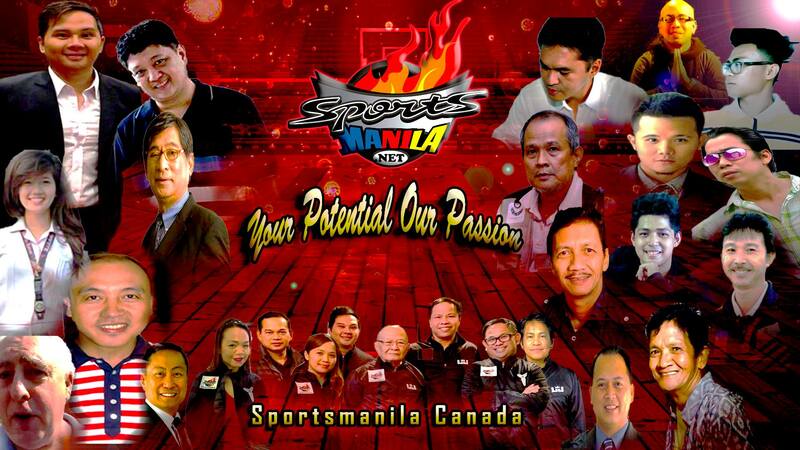 To subscribe to sportsmanila.net mail, simply visit this page. The service is free. May I submit a press release to sportsmanila.net? May I link to sportsmanila.net? sportsmanila.net welcomes links from other websites. You may also use our headlines to link to individual stories through our RSS Feeds here. Please respect intellectual property laws and copyright restriction and refrain from reproducing the text or images. May I reproduce a story that appeared on sportsmanila.net? 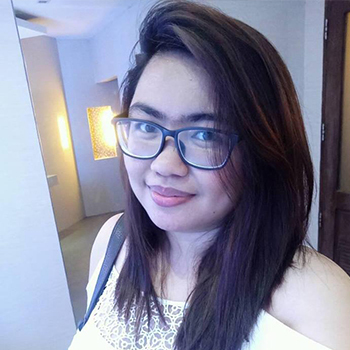 Can I advertise on sportsmanila.net? PHOTOG SENIOR SPORTS - HENRY VARGAS, JONATHAN SANTIAGO JALBUNA, MARIQUITA PANGILINAN,REYNALDO BELGADO, REYNALDO NILLAMA, RIC NICOLAS, JOHN MAVERICK PANGILINAN, KENT CLEVER CRUZ. PHOTOG - NEWS AND LIFESTYLE - ROY AFABLE , MIKE ROMERO, GENIE VILLOTA , ROBERT LOUIS PANGILINAN, PATRICK ANINANG.